With a passion for quality roofing products and systems, SIG Roofing is proud to bring you our SIGnature range of Clay Tiles and Torch On System. The SIGnature ranges bring you quality and innovation and are backed by enviable warranties – giving you total peace of mind. Our close relationships with manufacturers, technical understanding of the marketplace and continued investment in finding the right solution for the job in hand allows us to offer you ‘best in class’ products that meet regulatory requirements and exceed your standards of usability and quality. You can purchase SIGnature products with the confidence that we will be here to support you now and in the future. With a range of Handmade, Hand Crafted and Machine Made Clay Tiles, SIGnature Clay Tiles bring together modern technology and the traditional skills of the clay tile maker – click here to find out more about our SIGnature Clay Tile range. 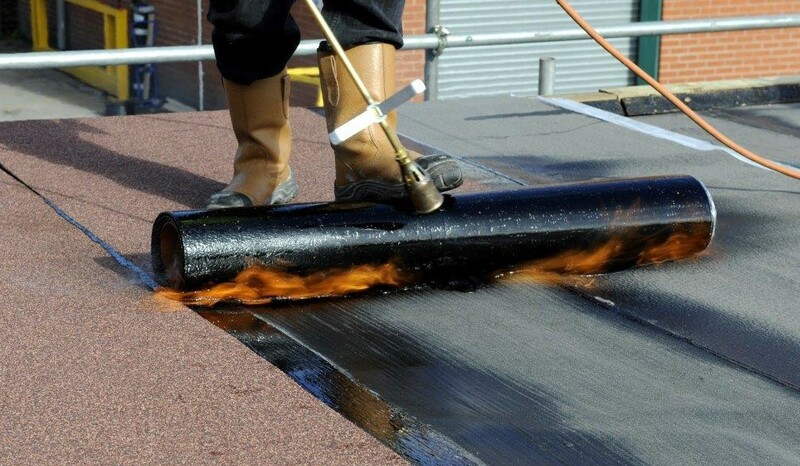 With a range of Vapour Control Layers, Underlays and Fire Rated Cap Sheets, our SIGnature EXT.F.AA fire rated roofing system is perfect for new buildings and overlay projects – click here to find out more about our SIGnature Torch On System. 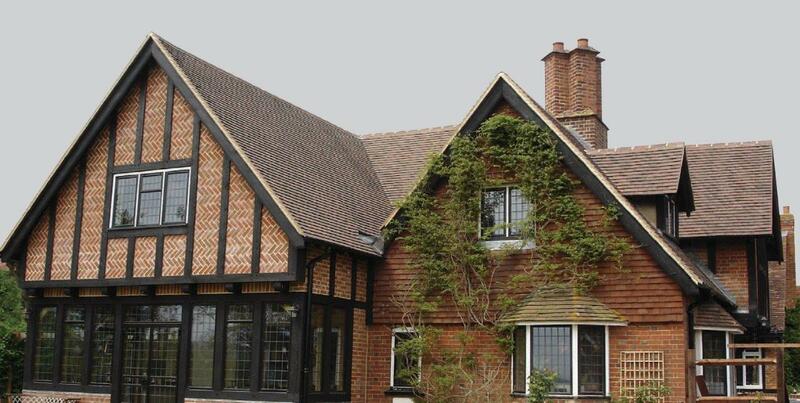 The SIGnature Clay Tile ranges and Torch on System are available at all SIG Roofing branches throughout the UK. Speak to a member of our staff for help and advice, please click here to find details of your local branch.